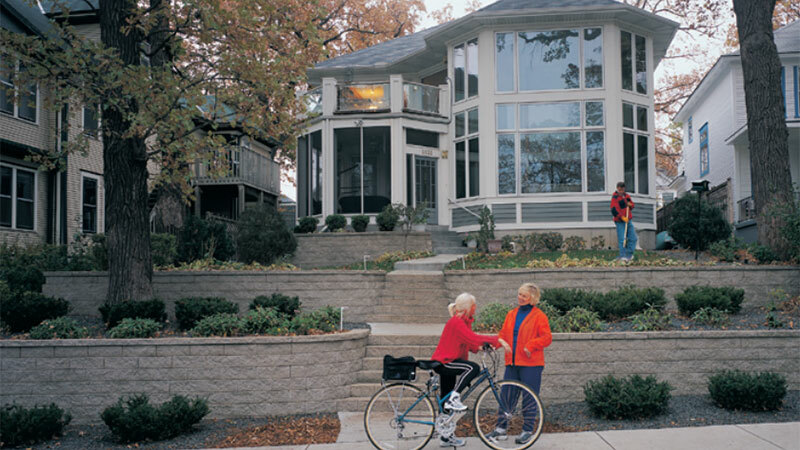 Outdoor areas of any size or shape can be transformed with Anchor™ products. 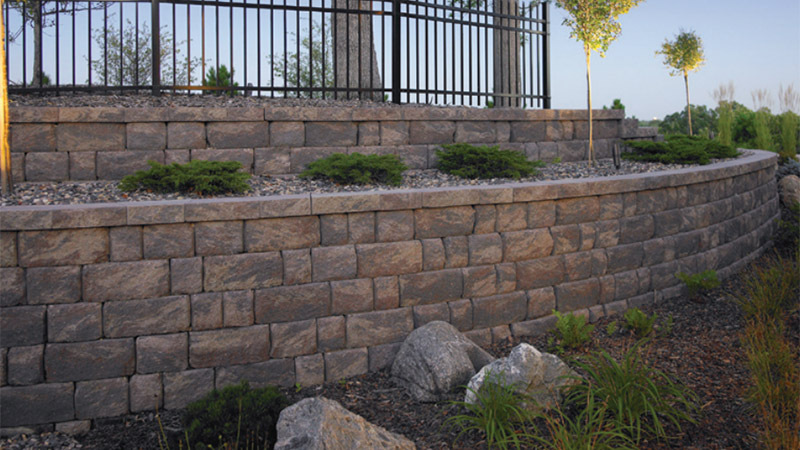 Colors, shapes and textures of Anchor products blend with the environment to create attractive and functional landscape features. For contours that shape new environments and colors that blend with the surroundings, the natural choice is Diamond Pro blocks. 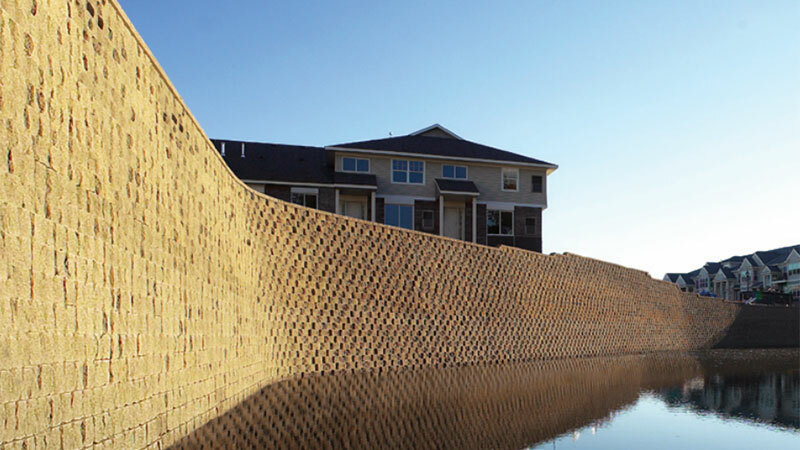 For an attractive retaining wall with enduring performance, the Anchor™ Diamond product is the perfect choice.